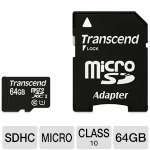 Enhance the storage capacity for your portable multimedia devices with the Transcend 8GB microSDHC with P3 Card Reader. 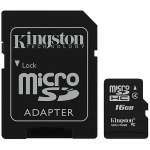 It provides 8GB additional storage space for your mobile phone, digital cameras, audio players, handheld GPS devices, and other gadgets. Plus, it transfers data at speed class 10. The built-in Error Correcting Code (ECC) detects and correct any transfer errors while the RecoveRx, the photo recovery software, helps you to recover the lost images. It is also certified by JIS IPX7 standards for its weather resistant feature. So being water proof, temperature proof, static proof, X-ray proof and shock proof, it can be used in a variety of environmental conditions. 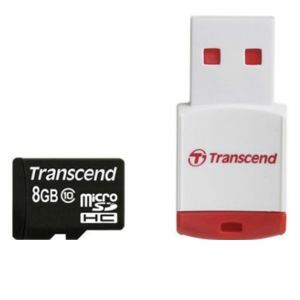 The included P3 card reader with USB 2.0 interface enables you to share the content with almost all types of system and media players Order the Transcend 8GB microSDHC with P3 Card Reader today!